With its population of around 3,500,000, Addis Ababa is the largest and most populous city in Ethiopia. 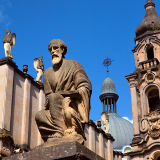 Home to the headquarters of the AU and a hub of international relations, Addis is a city on the rise and under construction, home to beautiful churches, historic monuments, enthralling museums, bustling outdoor markets, and, of course, delicious coffee. And for a limited time, cheap flights to Addis Ababa are now available – seize your chance to visit this bustling African wonder today! 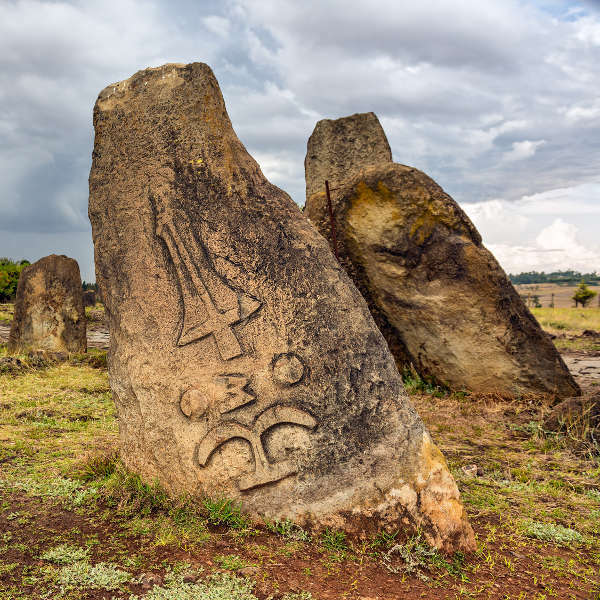 Addis Ababa is home to Addis Ababa Bole International Airport (ADD), located only about 15 minutes’ drive from the city centre which can be easily reached by taxi (though passengers are advised to negotiate a fare before setting off). Beautiful monuments and fascinating museums commemorated this nation’s gorgeous cultural heritage and long, unique history. 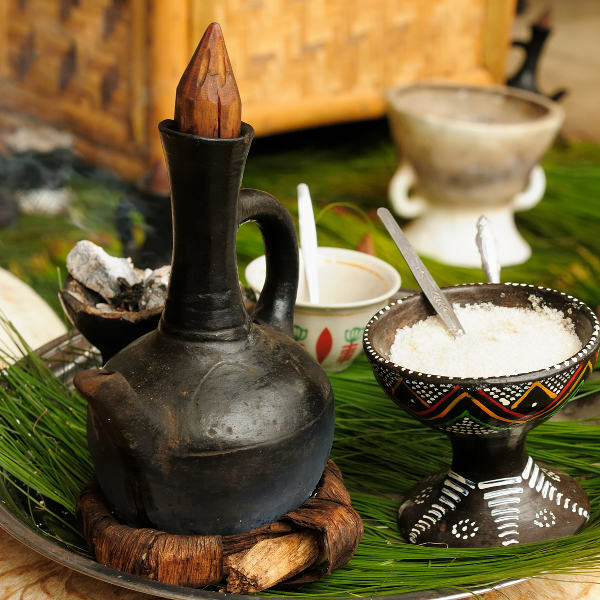 Sample the singular flavours of the local cuisine, and learn why Ethiopian coffee is considered such an international delicacy. Sprawling open-air markets offer hours of perusal, and access to some distinctly local arts and crafts. Addis Ababa boasts remarkably consistent temperatures that rarely deviate from a general year-round average of around or just below 20°C. However, October to February remains peak tourist season for the city due to boasting the lowest rainfall. It’s the best season to visit should you wish to catch the city during its most outdoor-friendly period, though you’ll need to be willing to weather out the heavier crowds and higher accommodation rates. By contrast, June to early September is low season for tourism in Ethiopia, and the best time to get good deals on accommodation. However, it’s also rainy season; and in contrast to Africa’s drier nations, Ethiopia often receives extremely high volumes of rain, often arriving in torrents that can disrupt travel. Should you choose to take your trip during this damp season, you’d best be sure to pack your thickest raincoat. Home to the headquarters of the AU and UNECA, Addis Ababa is a city on a rapid rise out of the ashes of its nation’s troubled earlier years, steadily building itself up into a renowned international hub without compromising the unique essence of its local culture. This bustling capital offers its visitors an enrapturing array of pursuits. Its rich museums, striking monuments and gorgeous churches reflect the nation’s long, complex history; its sprawling open-air markets allow one to peruse some distinctly local works of art and craft; and its eating establishments offer the opportunity to sample the unique local flavours, as well as some of the finest coffee on the planet. In 2015, the European Council on Tourism and Trade named Ethiopia the World’s Best Tourist Destination of the year. 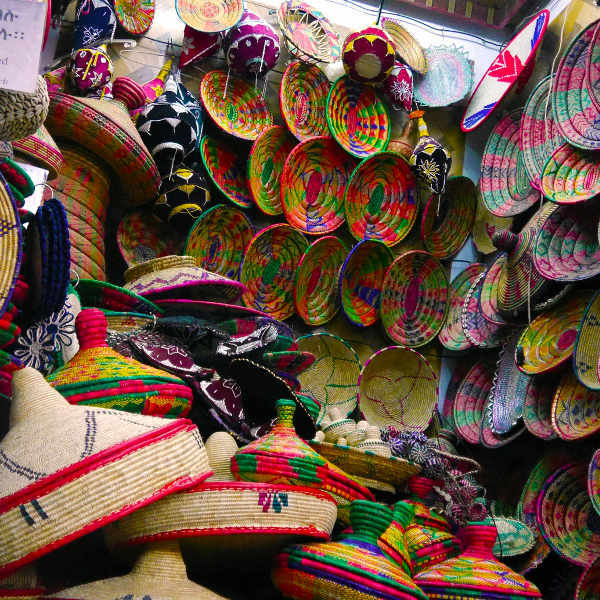 Immerse yourself in the singular wonder that is Addis Ababa, and you’ll quickly see why. 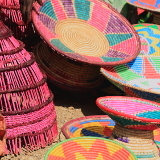 Compare several airlines, and book your cheap flights to Addis Ababa online at Travelstart! Health in Ethiopia has improved markedly in recent years. Nevertheless, the Centres for Disease Control recommends that travellers ensure that their routine vaccinations are up to date, and that, additionally, they receive vaccinations against Hepatitis A and typhoid. In addition, while Addis Ababa itself has few recorded cases of malarial transmission, those planning a trek into Ethiopia’s more rural regions may wish to consider bringing anti-malarial medication. Addis Ababa is widely considered one of Africa’s safest cities, at least in terms of violent crime. However, travellers are still advised to exercise common caution, particularly in busy areas, as pickpockets and bag-snatchers, while usually not violent, still pose a risk. 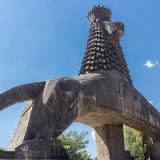 Being such an international hub, Addis Ababa, unsurprisingly, boasts a broad variety of well-regarded accommodation establishments, with prices varying anywhere from under 500 to over 7,000 Birr. Wherever you may choose to stay, however, Addis Ababa will be an experience unlike any other. Addis Ababa currently boasts the only light rail transport system in sub-Saharan Africa. First opened in 2015, it operates on two main lines, moving east to west and north to south, with considerable future expansions planned. Rail tickets are extremely affordable, costing only 2-6 Birr depending on distance. Taxis, however, remain a widely popular form of transport in Addis. Minibuses are particularly affordable, though they are often crowded, and it is best to ensure that they pass through your stop before boarding. Many car rental companies, too, offer their services in Addis Ababa; and while they are generally pricier, the high affordability of petrol in Addis, along with the relative freedom of movement they offer, may well make them a worthy investment, especially for a more lengthy stay.